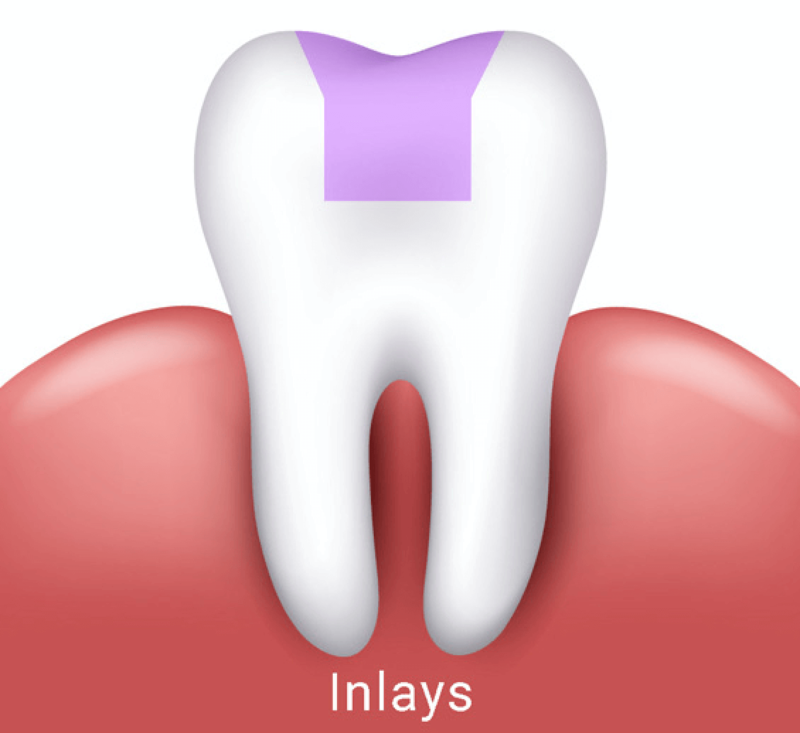 Dental Inlays and Onlays are two various method’s of restoration that repair modestly rotten rear teeth or damaged teeth that don’t need a crown. 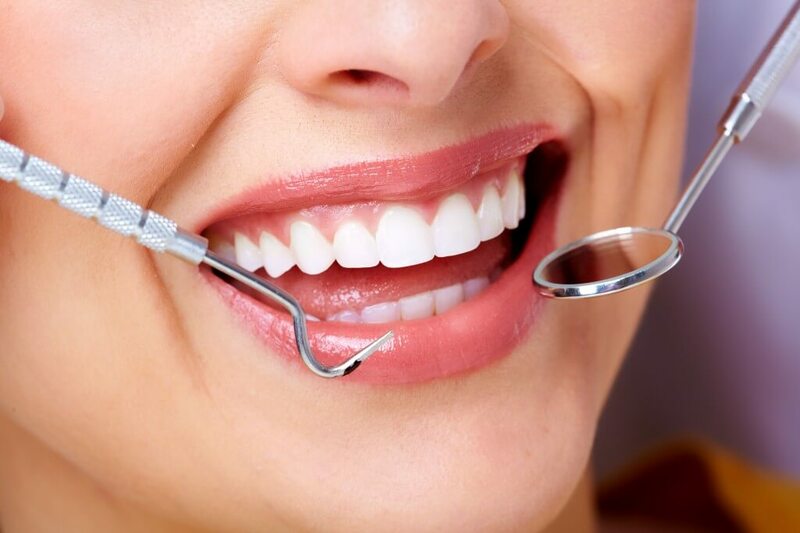 They are also used to replace old fillings. 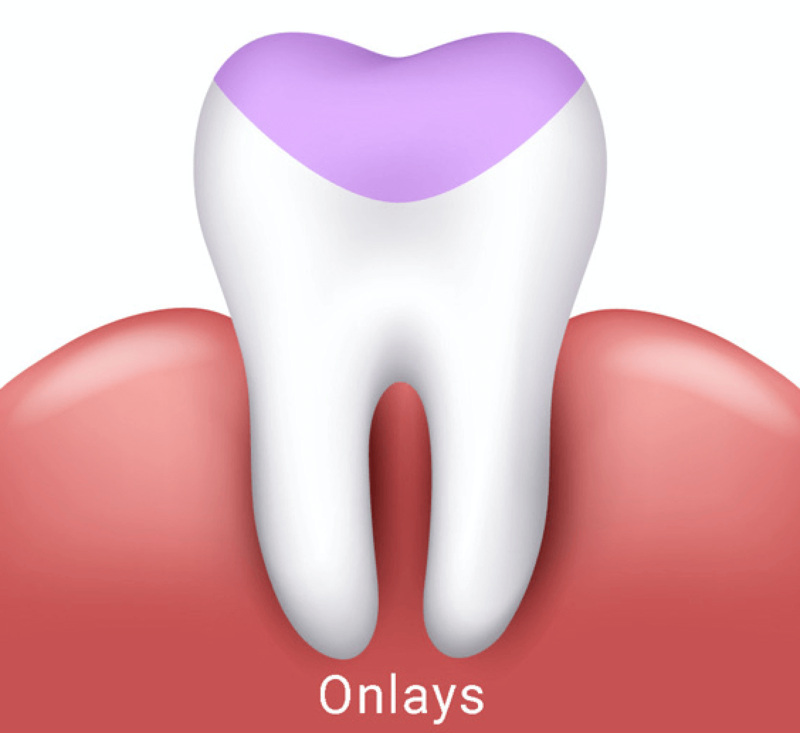 The special shape of an onlay protects the tooth from damage … is essentially an inlay that covers one or more cusp by…adjoining occlusal surface of the tooth. Prolong the overall time frame of treated tooth. Minimalizes the need of future dental treatment. The more conservative inlay or onlay restoration is made by a laboratory from a mould (taken by the dentist) of the broken tooth, and is then cemented to the remains of the tooth on a second appointment. As a temporary solution to the problem in between appointments, patients are fitted with a temporary inlay or onlay in the shape of the final fitting to ensure protection and prevent tooth sensitivity for the patient. Patients who select the Inlay/Onlay restoration option are able to pick from Gold, Porcelain, Zirconium or Composite resin materials when choosing the restoration. 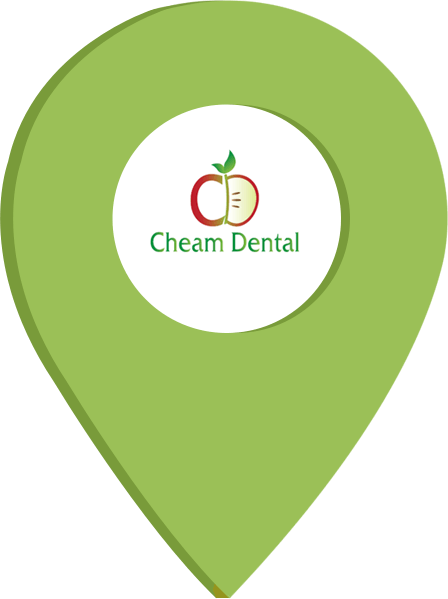 For more information on inlays and onlays, contact Cheam Dental practice. We will have you smiling again in no time!